Valerie is a lover cat and would like to be the only pet in the house. She loves indoor and outdoor depending on the weather. She would do best with a low activity home. Trapper is a playful pup who loves to learn and experience new things. Trapper gets along with other dogs but not sure about cats or kids. If he does go with another dog a meet and greet would benefit him. He does keep his kennel clean at the shelter. 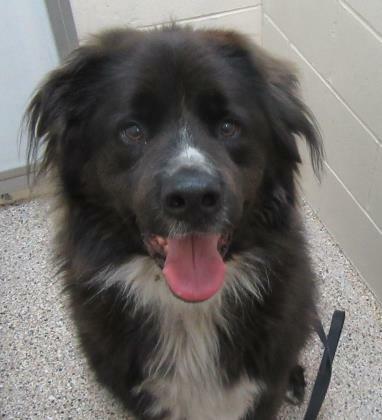 Nanook is a happy boy who needs to be the only pet with no kids or teenagers. He has an outside kennel that he keeps clean at the shelter, but would need some house training. He knows how to sit, shake, and lay down. Nanook walks really great on a leash and loves walks. 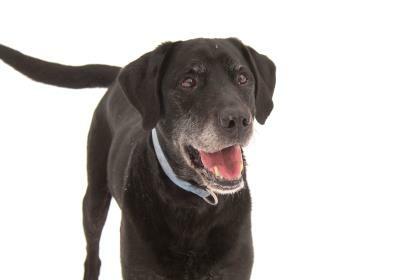 JD is a senior dog at 11 years old, he needs a low activity home so he can chill and can be with any age of kids. JD is very well crate trained and great with other dogs but not cats. He would love to go with someone caring. Pendleton is a very strong mixed breed 1 year old. He needs to be the only pet in the house with no kids. He could use some obedience training and needs a fenced yard. Car rides are not his favorite, but he loves playing games with toys. Mufasa can be with other dogs and cats but is very driven by food. Needs fenced yard with teenagers or no kids. Could use some training to become better in the house. He loves fetch and tug of war. 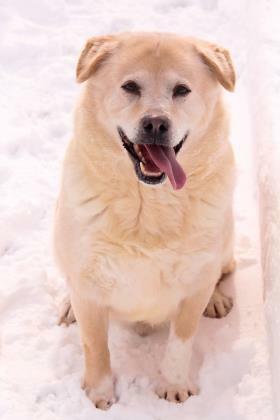 Chance is a older dog, who is very sweet and playful lab who loves playing in the snow with his friend Belle. He can do well with dogs, older kids and possibly cats. Need meeting with another canines companions, but would like to go to a house with his best friend Bella. 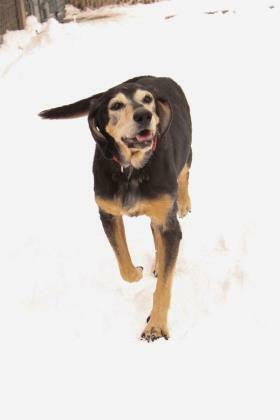 Bella is older dog as well at 12 years old, but still loves to play with her friend Chance. She loves to be outside and keeps her kennel really clean at the shelter. Chance and Bella would really like to be adopted with her friend Chance. They have been at the shelter since 1/22/19.